Rarely have we come across a history museum so engaging and thorough as The Henry Ford Museum of American Innovation. This huge place was a pleasure to visit, and even after a full 6 hours, we could have stayed even longer to soak up the rich history presented here. We only ended up leaving when we did because it was closing time. Fortunately, we did get to see nearly everything, so we left feeling well informed and full of new and interesting conversation topics. The “Heroes of the Sky” section covered the entire history of flight. It had a room dedicated to early flight, another one dedicated to stunt artists, a whole area talking about adventure pilots, and still another section covering flight races. There was an awesome video flight experience, as well as a chance for guests to create and test various paper airplane designs. This article may contain compensated links, please read our disclaimer for more information. Next up was the “Driving America” exhibit. As you might imagine, this section was quite large and took awhile to get through. 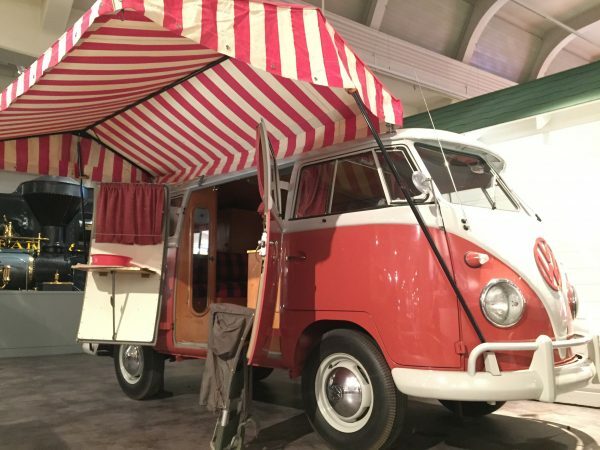 There was an entire timeline of cars, showing visitors how transportation has evolved over time. Additionally, this section included some old campers (super cool! ), a theater showing short videos, and an old roadside diner that actually served up lunch. “Mathematica” was relatively small. However, it was very cool in that it presented various types of math in interesting ways. 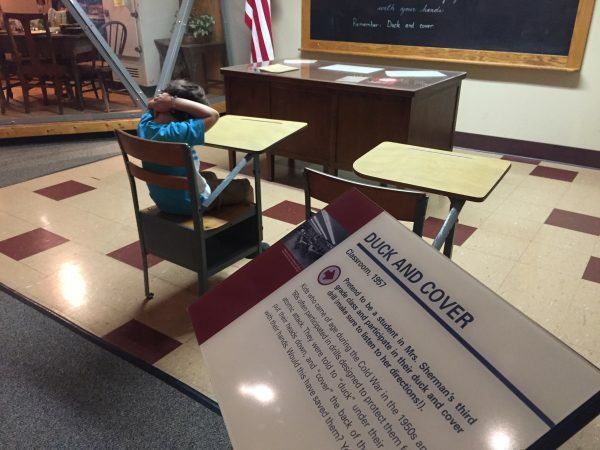 In fact, this small room even held our six-year-old’s attention for a while. Once we finished brushing up on our math skills, we moved on to “The Dymaxion House”. This was an interesting prototype “house of the future” created in the years immediately following World War II. Unfortunately, the project was never finished due to lack of funding. Otherwise, we may be living in weird spaceship-esque houses right now. Moving on, we found ourselves in “Your Place in Time”, a very interesting timeline of the 20th century featuring a nickelodeon, a living room from the 1930s, a classroom from the ‘50s, a commune from the ‘70s, a bedroom from the ‘80s, and tons of items representing day-to-day life in times gone by. Finally, we must mention “With Liberty and Justice for All”. This explored the various fights for freedom and equality that have helped shaped our nation, showing how far we’ve come and how far we have yet to go. From the Revolutionary War and the Civil War to the Women’s Suffrage and Civil Rights Movements, this exhibit is very thorough and quite moving. It also includes the chair in which Abraham Lincoln was assassinated, as well as Rosa Parks’ bus—both awesome additions. 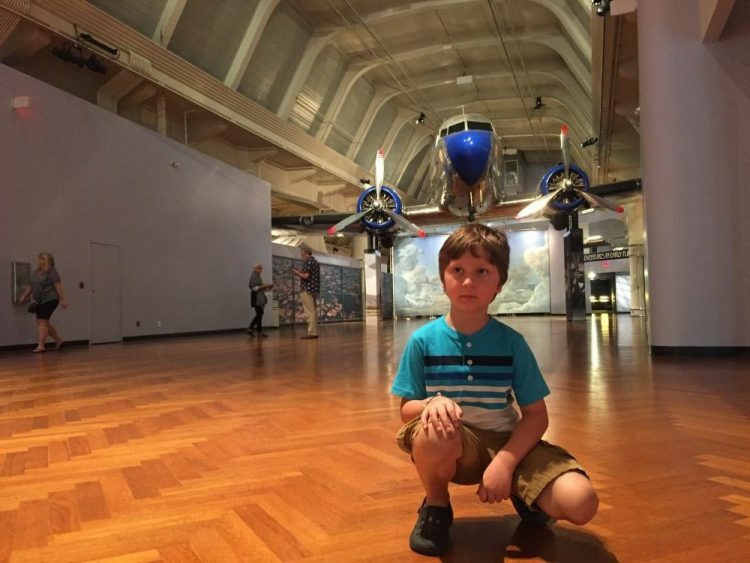 These were our favorite exhibits, but are far from the only ones. In fact, this review only represents about half of what the museum has to offer. Why not go check it out for yourself? You’ll be glad you did! Food is available for purchase on the premises. However, outside food and drink is also allowed (within reason) and can be eaten in the museum. Limited bus and RV parking is available. Wear comfortable shoes and be prepared to walk. Plan on a full day. This museum is enormous. Look at the provided map/guide for interactive experiences and scheduled activities, and work them into your schedule. This post may contain affiliate links. By purchasing through our links you will help Fulltime Families bring you more great Roadschooling Guides, at no additional cost to you. Build a model car from another time period. Create electricity using a lemon. Build a soda can steam engine. If you could live during any time period, what would you choose? 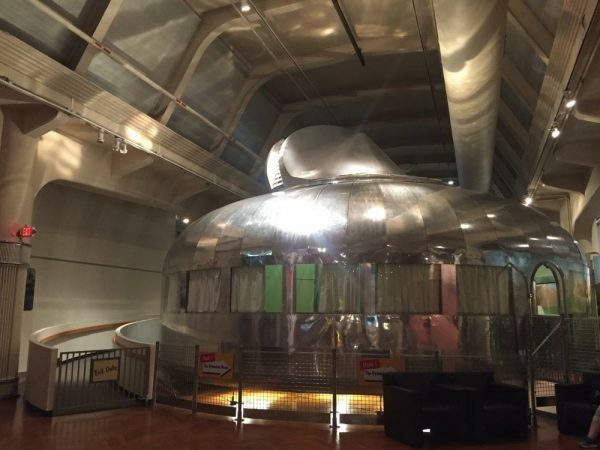 Would you live in a Dymaxion House? Why or why not? What can we do to ensure everyone in America has equal rights in the future? Below are some of the other great attractions in this area. We try to keep things affordable, sticking to free and cheap attractions and/or museums and zoos on reciprocal lists. If an attraction is affiliated with a reciprocal program or offers free admission, I have noted that beside the attraction listing. To learn more about saving money using reciprocal programs, see this post. For information on camping memberships, see this post. 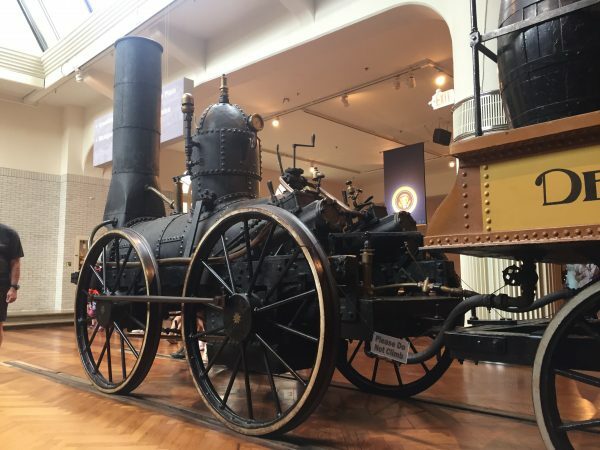 For more great roadschool guides written by Chelsea Gonzales, including one for Greenfield Village at The Henry Ford, have a look around our blog or visit Wonder Wherever We Wander. A wanderer and lover of new experiences, Chelsea enjoys traveling fulltime in her RV while writing about her experiences and roadschooling her son. Fulltime Families is a participant in the Amazon Services LLC Associates Program, an affiliate advertising program designed to provide a means for sites to earn advertising fees by advertising and linking to amazon.com, amazon.co.uk, amazon.ca. Amazon and the Amazon logo are trademarks of Amazon.com, Inc. or its affiliates.